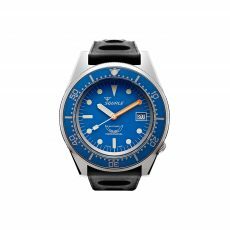 Striving to create fabulous dive watches that give a nod to old-fashioned timepieces, Zelos is a company that understands the importance of timepieces that look every bit as beautiful as they function. 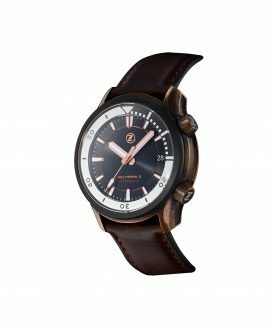 Three separate models of these Zelos watches have been funded on Kickstarter and more than met their goals by anywhere between 273 percent to 650 percent of their funding. Naturally, this shows that timepiece collectors everywhere can’t wait to get their hands on these watches–or these watches onto their wrists. 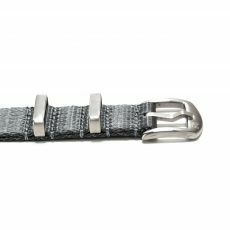 Each Zelos watch is designed from the ground up and assembled with care, ensuring that each watch they send out is truly one of a kind and cannot be found anywhere else. 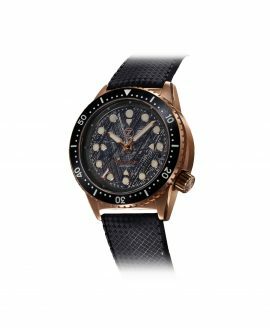 With the goal to create masterpiece watches outside of the luxury brand industry, these Zelos watches were born. Each one has a high quality stainless steel case that is resistant to any rust from the water. 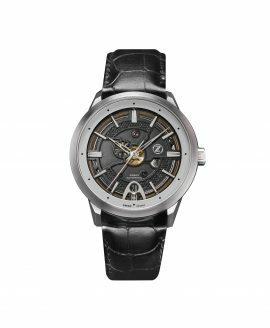 Their Helmsmann watches measure 42 millimeters in diameter, while their Visionary watches measure 40 millimeters as do their Avant timepieces. 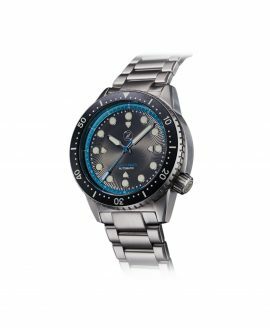 They use reliable movements such as the Selitta SW200 Automatic and the Seiko NH35 Automatic Movement for accurate and precise timekeeping across the board. 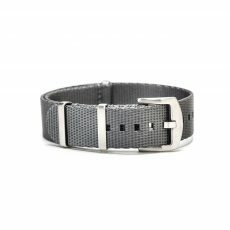 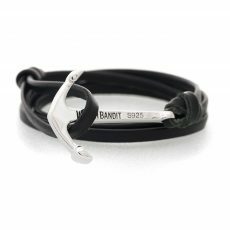 Leather and rubber straps are both available, allowing you to accessorize the way you choose. 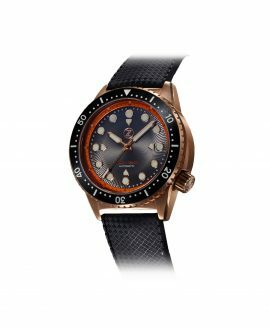 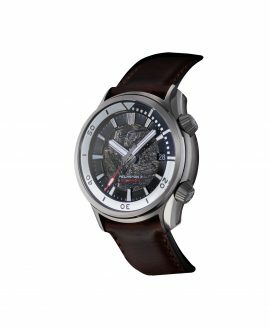 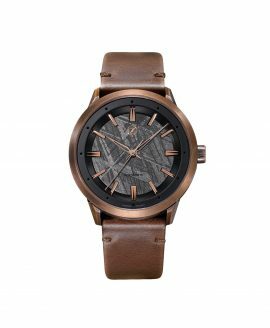 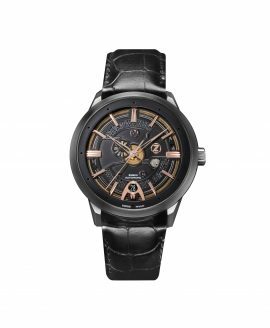 At WatchBandit, we are proud to be an authorized retailer of Zelos watches. 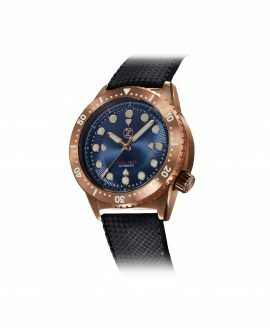 You can bring them home at prices anywhere between 660 euro and 860 euro depending on the model. All watches come with free global shipping.